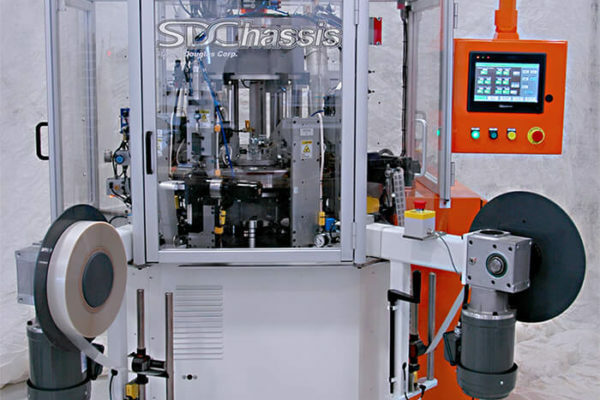 SDC Assembly & Processing Solutions | Steven Douglas Corp.
At SDC, we are experts in designing and building high-volume, high-speed assembly and processing machines. 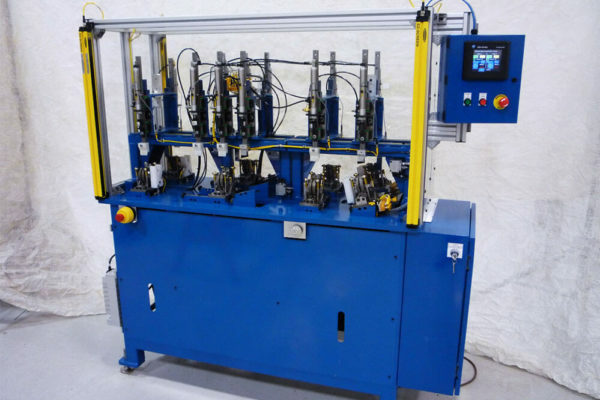 Our experienced automation team has the knowledge and experience to revolutionize your manufacturing processes with the best available equipment, software, and technology for your specific application. 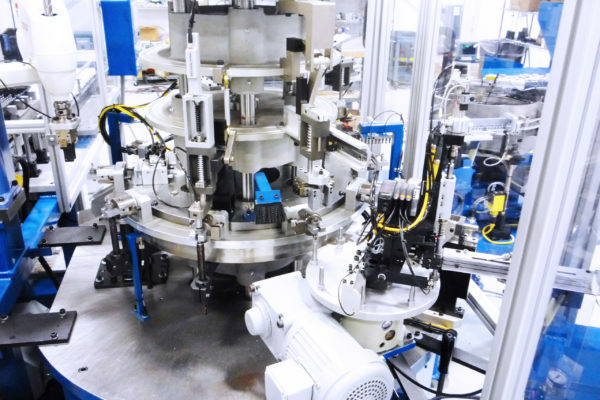 Our custom assembly and processing solutions are efficient, robust, and reliable — proven to increase your manufacturing speed, productivity, and overall profitability.